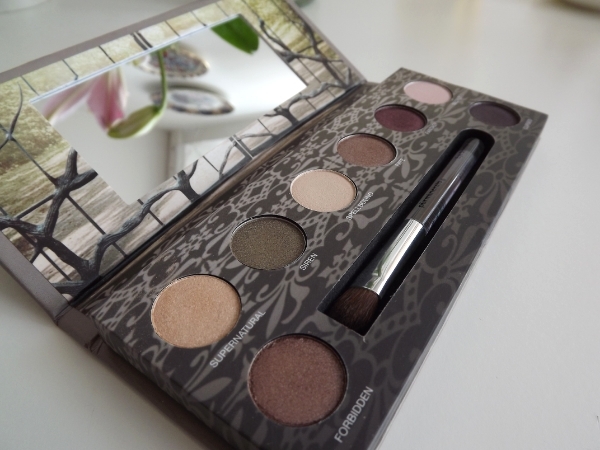 Like any other self confessed beauty addict, the sight of a new eyeshadow palette leaves me weak at the knees! 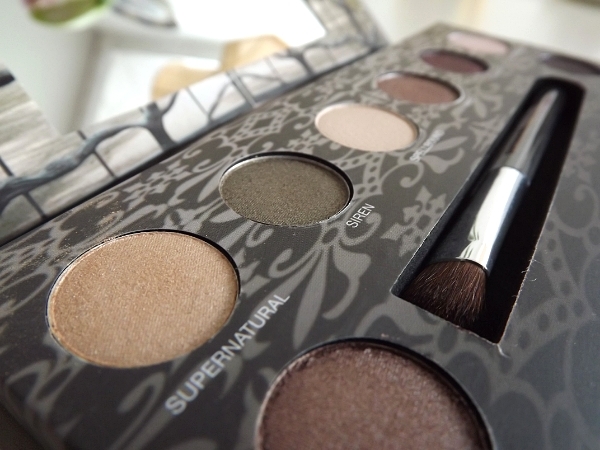 Especially when that palette is as beautiful as this limited edition offering from purminerals named Beautiful Creatures Palette. Inspired by the film Beautiful Creatures this set of shadows aims to target lovers of sweet neutral looks and those who like something a little more daring, and with eight shades to chose from I’d say it caters for everyone. It also comes with a little mini lip gloss and a pencil eye liner. Forbidden - a warm copper toned shade that’s perfect for adding depth to the eyes. Supernatural - a staple champagne shimmer that everyone should have in their make-up bags. Siren - a gorgeous murky green, which is beautiful used under the eye to create a more daring summer look. Spellbound - a matte cream shade that’s great for evening out the tone of the lids. Fate - my personal favourite from the palette, a flatters all mink shade. Fantasy - a daring plum, perfect for working into the crease as an alternative to black or brown. Secret - a baby pink matte shade that’s useful for creating ‘no make-up’ looks. Cursed - a matte purple shade that would be perfect for creating smoky 60’s inspired looks. The packaging of this seems durable enough and there’s also a dinky little fluffy brush included which is actually very good for depositing a quick sheer wash of colour or blending out more intense tones patted on with the finger. I love the big mirror too, this is a really good palette for on the go as the shade range fits most looks and the brush is actually better than expected. The gloss is lovely, but I’m not really the best person to chatter on about glosses as they aren’t really my thing. The liner does the job, it wouldn’t be my liner of choice, but for on the go it’s really just a good quality pencil liner. I can’t wait to experiment with this and create some looks, maybe I’ll even pop a few up here. 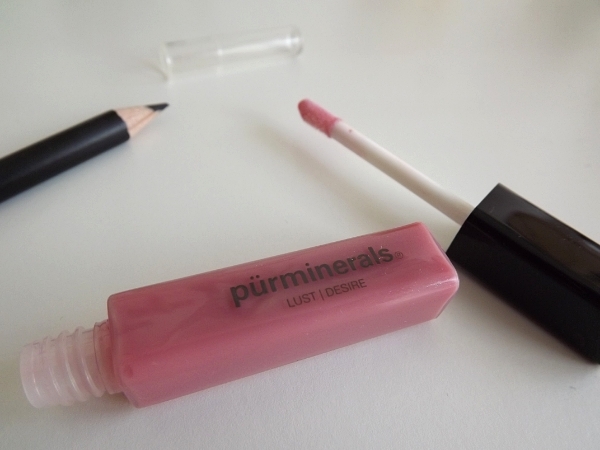 Have you guys tried anything from purminerals? I’d love to know what your favourite palettes are! Now did someone mention a 60’s inspired smoky eye? It's lovely isn't it? I'm the biggest fan of earthy shades for the eyes too, I always try and be more adventurous but I always go back to brown ha ha!